It has been for some time now that technology revolution has unfurled has been changing customer expectations. Millenials are accustomed to speed, convenience and personalization of services. Technology has handed customers unprecedented control over their experiences. Adding to it, are the customer expectations set by the likes of Amazon and Uber which sets expectations from every interaction they have with various brands. Brands today can face heavy damages for not meeting consumer expectations. The vision of today’s retailer is to simplify, enliven and customize shopper experience of the tech-empowered customers. This has made companies like Amway, Walmart India, and others make a larger shift by adopting smarter technologies and provide in-store journeys which the customers demand - as they shop both bricks and clicks. To enable unique customer experiences across touch points, retailers today are hunting new techniques to innovate and delight customers in as many ways as they can. Meanwhile, leading service providers are also differentiating themselves through technology. Leading enterprises like Future Group, Bajaj Capital and Hero Fin Corp are taking the aid of new-age disruptive solutions to deliver the service with unprecedented speed & agility for an enhanced customer experience. To deliver an omnichannel customer experience, retailers must balance conflicting supply chain priorities and goals with ongoing optimization strategies and tactics. CxOs are now looking for ways to maximize productivity while minimizing the Supply Chain costs in delivering the exceptional service. 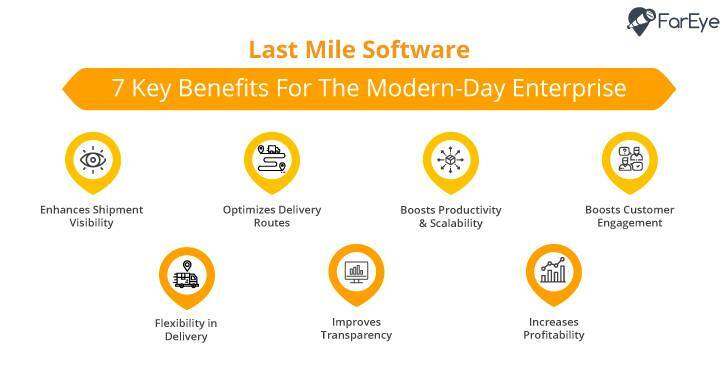 Here is how a leading retailer in India has transformed its deliveries for enhanced customer experience with the help of FarEye’s Last Mile Delivery Solution: One of India’s retailing pioneer has recently deployed FarEye’s solution, to enhance its customer experience for shoppers desiring home deliveries. To begin with, the deployment would provide shoppers complete visibility of the home delivery process of their purchases from its offline stores keeping them engaged ‘real-time’. With the help of FarEye’s configurable platform, the retailer can now engage with customers to facilitate delivery, unpacking, and fitment of furniture and returns. 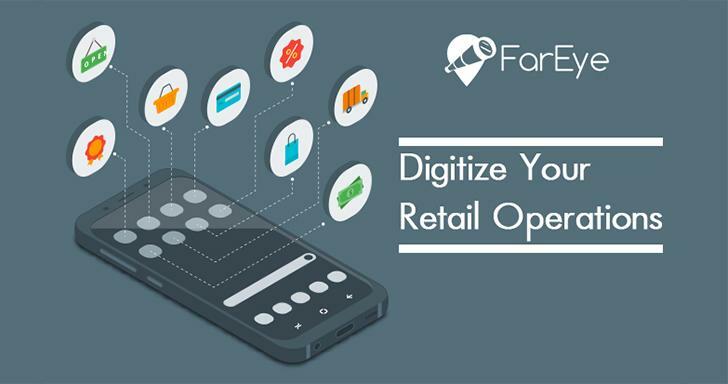 Home deliveries of purchases from the offline stores are made using FarEye platform that will determine the best routing for delivery vans, handover fixing schedule to fitment teams and seek completion reports.